The Middle Years Programme teaches tools for lifelong learning and fosters responsible attitudes that help students discover how to use what they learn to take principled action. The MYP is excellent preparation for further learning as it encourages students to be critical, creative, and reflective thinkers. In their courses, students develop conceptual understandings of the content they study, allowing them to see the big ideas and connections between subjects. All 9th and 10th grade students at Patrick Henry participate in the Middle Years Program. The Middle Years Programm consists of 8 Subject Areas. All students must engage in study in at least 6 of the 8 Subject Areas for the full year each year. Most students will engage in at least 7 Subject Areas each year. Click here to see which PHHS courses fit in each MYP Subject Area. All students are expected to complete an MYP Personal Project during their 10th grade year. The Personal Project is a significant body of work that is of personal interest to the student. Students work on the project for several months throughout 10th grade and is intended to tie together the concepts and skills students have learned so far in their education. Students do reserach, create and product, and write a report describing how their went about the project and reflecting on how they grew as a learner. 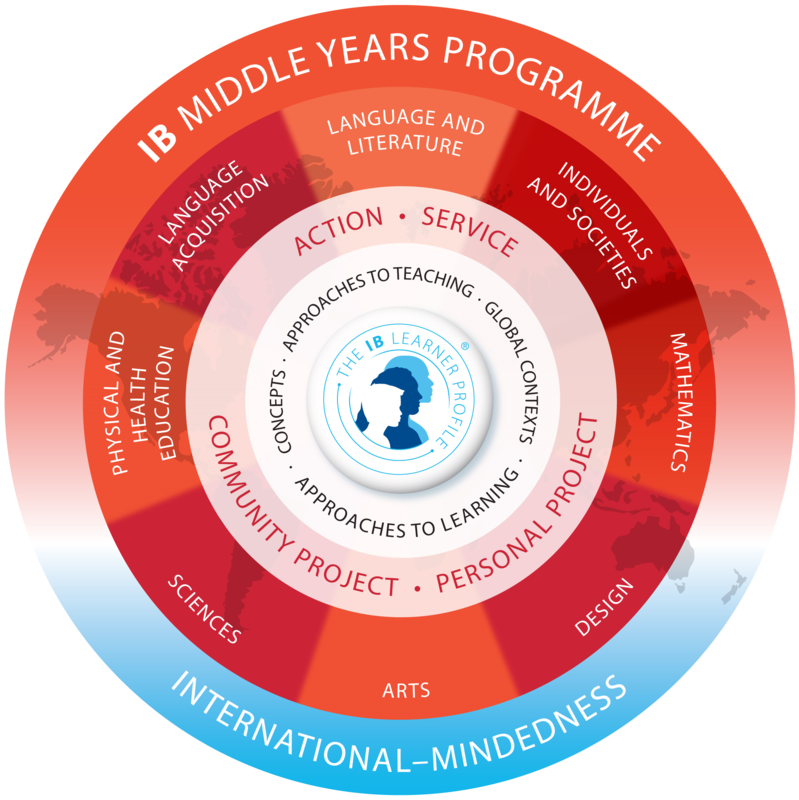 How is the IB Middle Years Program Unique? We develop international-mindedness in IB students by learning about the global community we live in and studying world language. We connect what we are learning in each class to the real world through Global Contexts and connect our classes to each other. We develop communication skills to encourage inquiry, understanding, language acquisition, and to allow student reflection and expression. We use an approach to assessment that is consistent and developmental, focusing on student growth.